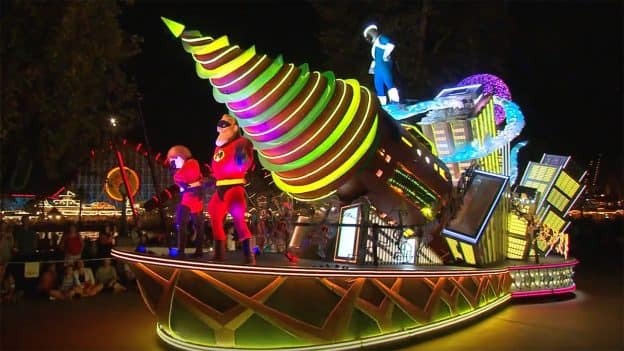 Hopefully you’ve had a chance to check out the “incredible” new float in “Paint the Night” parade at Disney California Adventure park. The Parr family and their pal Frozone appear in this electrifying parade, bringing all of the fun and excitement of “The Incredibles” to life with high-tech, pop-art effects. 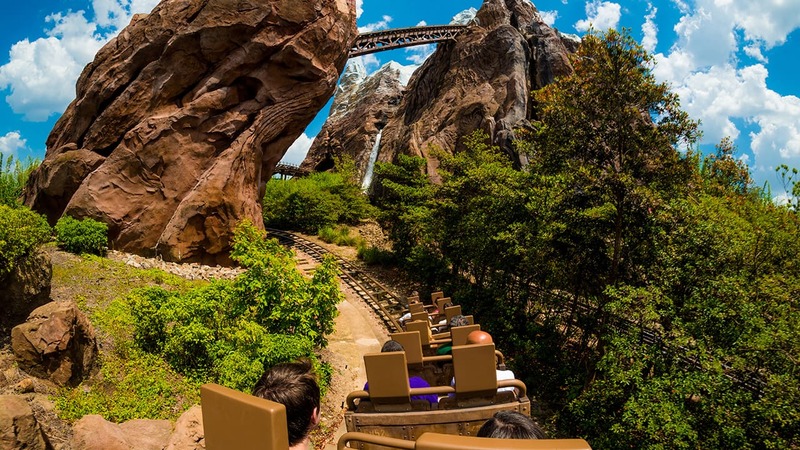 While this innovative float was being built, we had a chance to document it along the way. The video below shows the progression of the float over several months, along with some super fun facts.